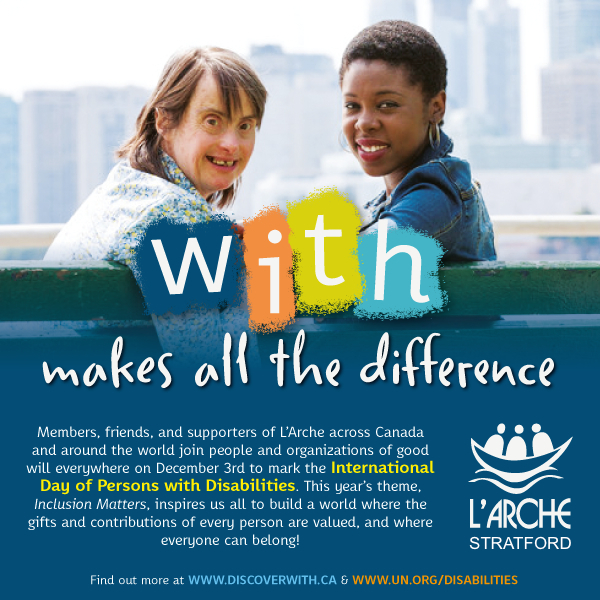 L’Arche has become one of the most innovative social movements in the world with over 152 communities in 37 countries encompassing all 5 continents. 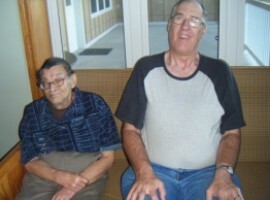 Jean is one of the foremost visionaries of our time in advocating for people with intellectual disabilities. 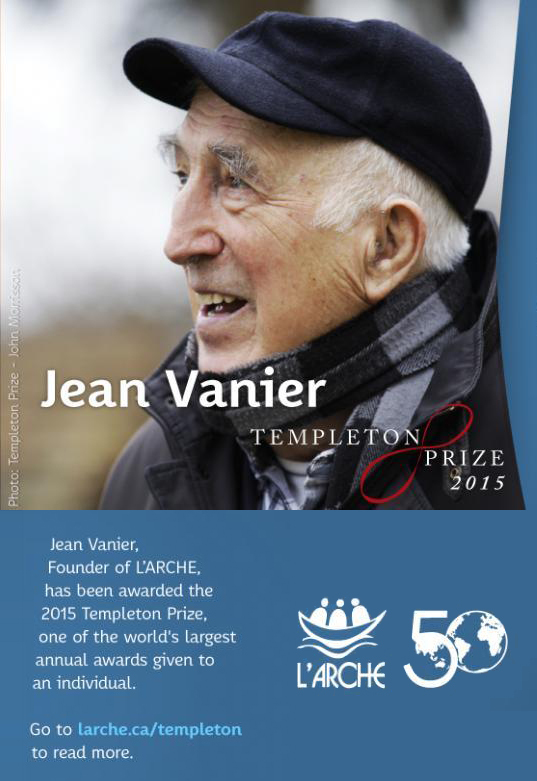 Jean was recognized for his tireless work and awarded the Templeton Prize in 2015 - a prize bestowed upon Mother Teresa, the Dalai Lama and Desmond Tutu. 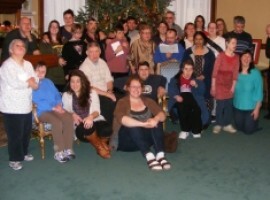 L'Arche Stratford is one of 29 L'Arche communities in Canada, and has the distinction of being one of the oldest in North America. 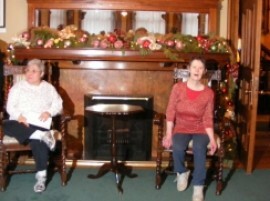 It was founded in 1973 and is celebrating 45 years of service in 2018.